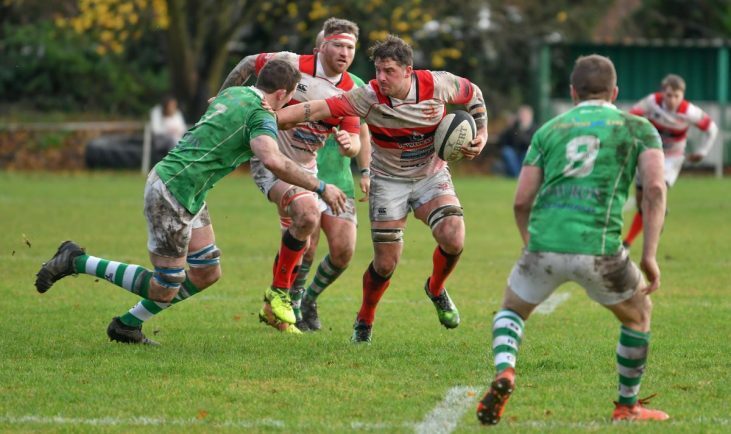 DIRECTOR of rugby Dan Protherough has called on Bromsgrove to play at a high intensity against a ‘dangerous’ Whitchurch. 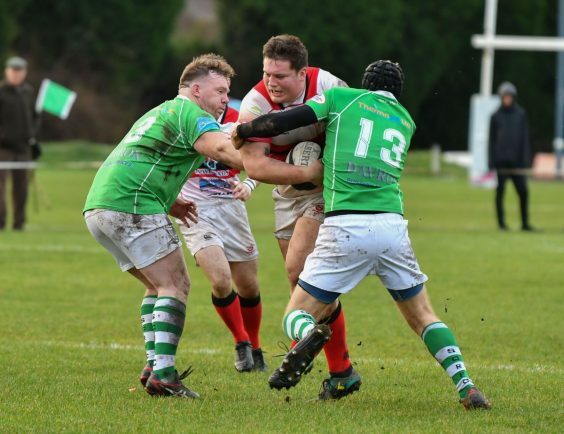 The Boars welcome the Shropshire side to Finstall Park on Saturday looking to maintain the pace with Midlands One West league leaders Newbold. 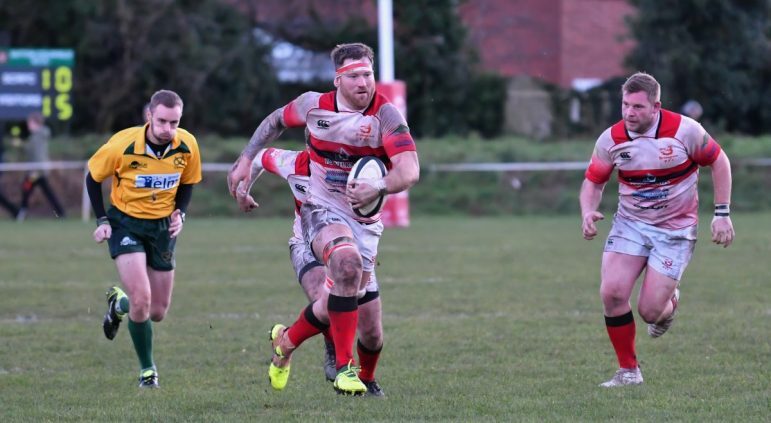 Whitchurch currently find themselves in fourth place since their promotion from Midlands Two West (North) last season and Protherough is expecting a tough battle. “I went to watch them at Dudley Kingswinford earlier in the season and I thought they were quite unlucky not to come away with a win,” he told the Standard. 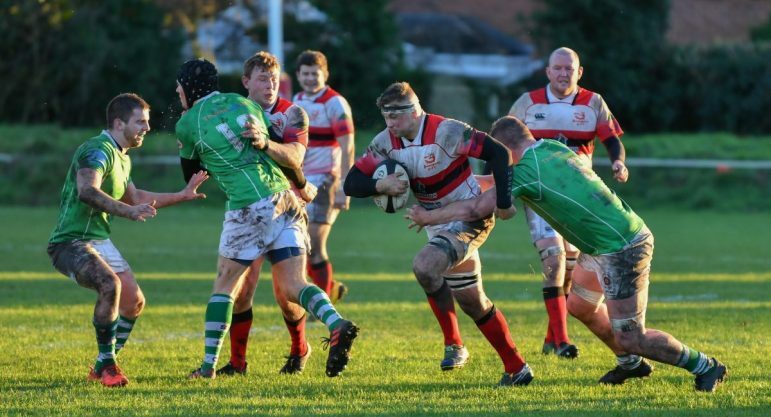 “Whitchurch are a dangerous side and we will have to perform at our best to beat them. “They have a good game plan, they move the ball around well and like to offload it so we’re going to have to counter that. “It’s important that we stamp our own authority on the game from the off. “We want to dictate the tempo so it’s important we play at a high intensity and have that urgency about us. 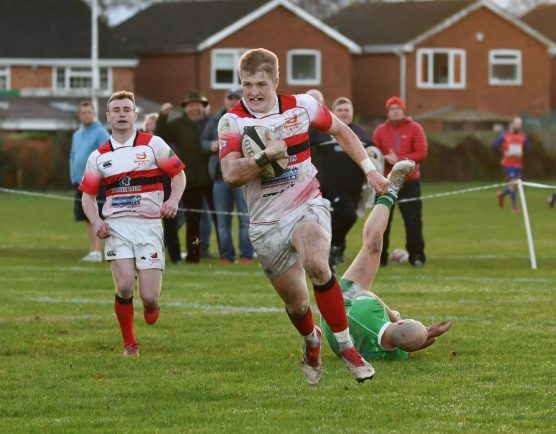 The Boars head into the Whitchurch clash on the back of last Saturday’s 15-10 victory over Sutton Coldfield. A James Gunter try put Bromsgrove ahead but Sutton hit back with two unconverted scores to take a 10-5 lead. After Sutton then missed a straightforward penalty, Protherough’s men responded with a James Upton penalty. Ed Spalding then crossed the whitewash, with Upton converting to complete the scoring. “Sutton missing a penalty was a turning point in the game as we scored immediately up the other end,” said Protherough. “It was a real battle and we missed a couple of penalties late on which set up a very nervous finish. “I don’t think we were physical enough and lacked the intensity which we have shown in previous games.